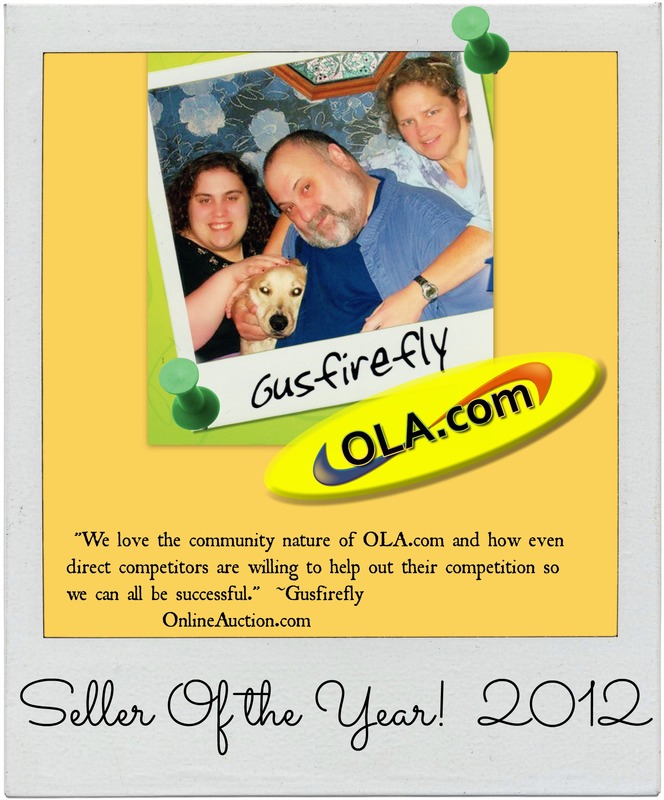 Seller Gusfirefly Exceeds 20,000 feedback on OnlineAuction.com! We really appreciate the positive feedback from all our buyers – regulars, one timers, folks who followed us from that other auction site. OLA is a great place to do business!